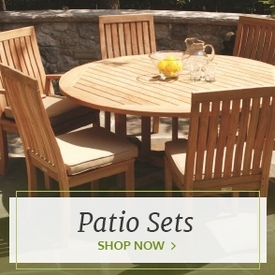 Start dining al fresco with a new set of patio dining sets from Outdoor Furniture Plus. You’ll love eating your breakfast while the dew is still fresh and eating dinner under the stars. A set of outdoor dining furniture is also perfect for holiday barbecues and outdoor parties during the spring and summer. Eating and socializing outside on your deck, patio or by your pool during warmer months will give you exactly the sort of refreshment and connection to nature that you need. 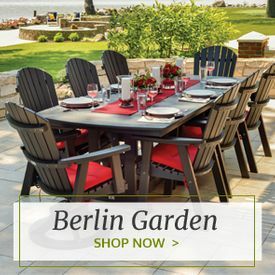 Shop our selection of outdoor dining sets for an easy matching dining option. These sets include chairs, tables and everything else you need to start dining outdoors right away. Patio dining sets come in many different styles and materials and are made by some of your favorite furniture brands. 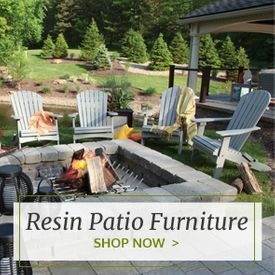 Browse through our large selection of resin dining sets for a weatherproof long lasting option or go for a classic beach look with a wicker dining set. 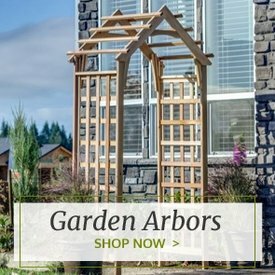 Opt for a traditional wood option with teak patio dining sets, shorea dining sets or cedar patio dining sets. You can also choose something solid and durable with an aluminum dining set or wrought iron dining set. 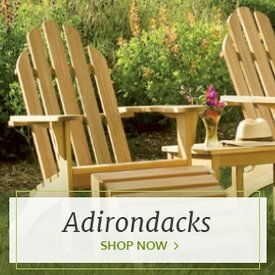 We also carry nontraditional outdoor furniture options such as bar sets, outdoor bistro sets and counter sets. If you would like to mix and match your patio dining furniture instead of choosing a complete set, begin with our wide selection of patio dining tables. Our dining tables, like our sets, come in many different popular outdoor furniture materials and are designed by some of your favorite brands. Choose from resin, teak, wicker, aluminum, wrought iron and shorea outdoor dining tables. You can also choose your dining table by style. We carry extension tables, drop leaf tables and buffet tables to provide lots of room for large parties. We also carry bar tables and tea carts for providing service to your guests. Bistro tables and coffee tables provide smaller options to complete your outdoor space. We even carry picnic tables with attached benches for an all-inclusive piece of outdoor dining furniture. Finally, finish your outdoor dining furniture collection with a set of patio dining chairs and stools. These chairs come in all of the styles and materials to complement our wide selection of patio dining tables.